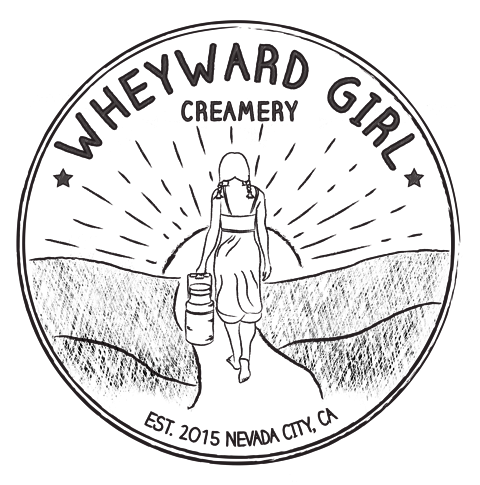 "We invite you to visit Wheyward Girl Creamery, the best Nevada City cheese shop, to see our wide selection of regional, domestic and imported cheese. 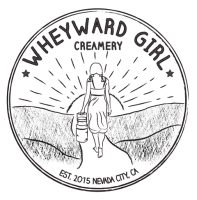 We place an emphasis on regional, local and quality artisan products." There is no life without Cheese!